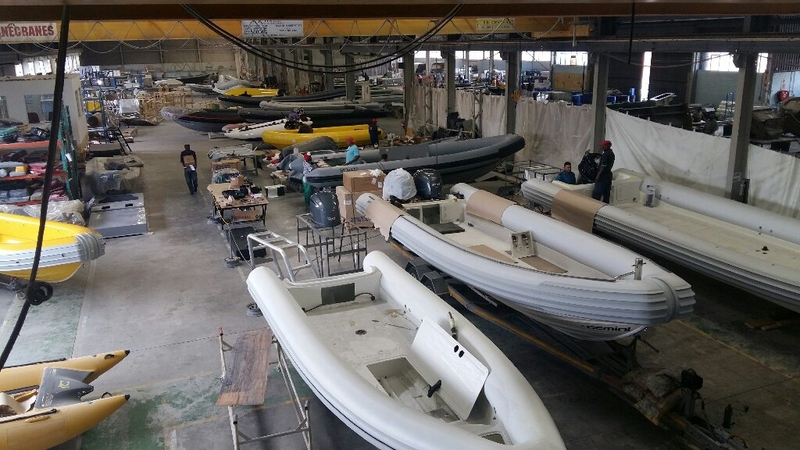 Established in 1979, based in Cape Town, South Africa, Gemini Marine has designed and manufactured the most comprehensive range of RIBs and inflatable boats for many of the world’s rescue, military and patrol entities for over 30 years. These organizations all recognize the resilience, reliability and durability in even the most extreme and dangerous operations. 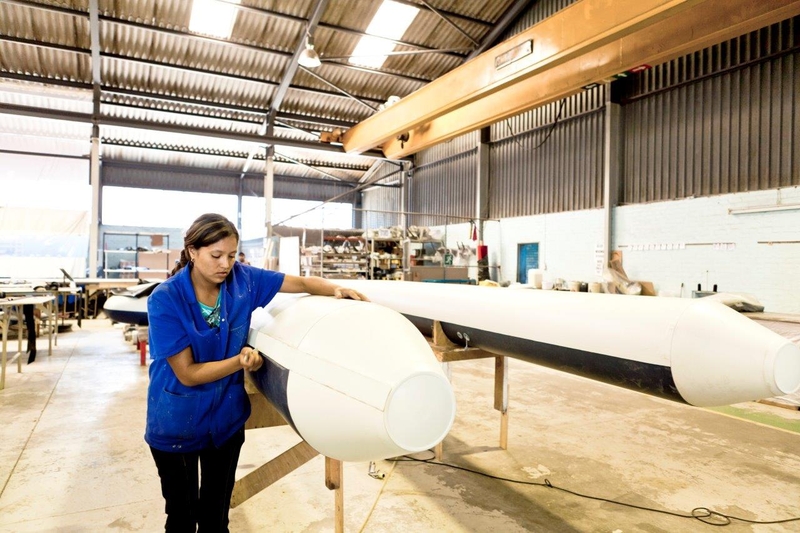 The rounded deep ‘V’ shaped Gemini hull offers great performance, comfort and excellent handling at top speeds, especially in heavy seas. 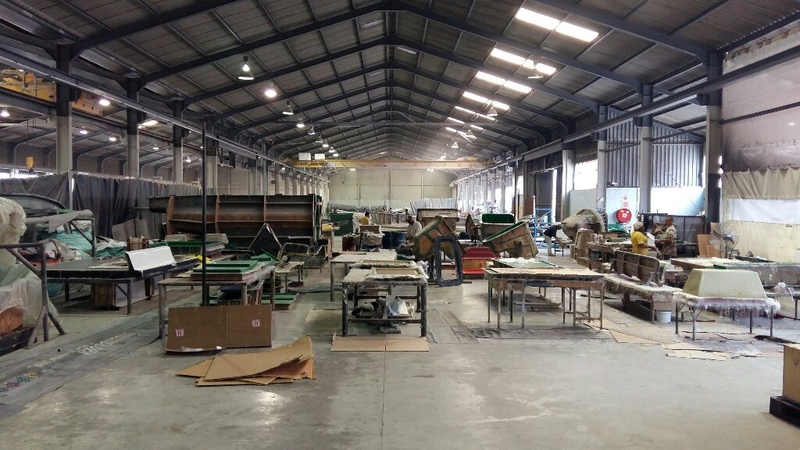 They are built using the latest technology and techniques, ensuring quality and reliability. 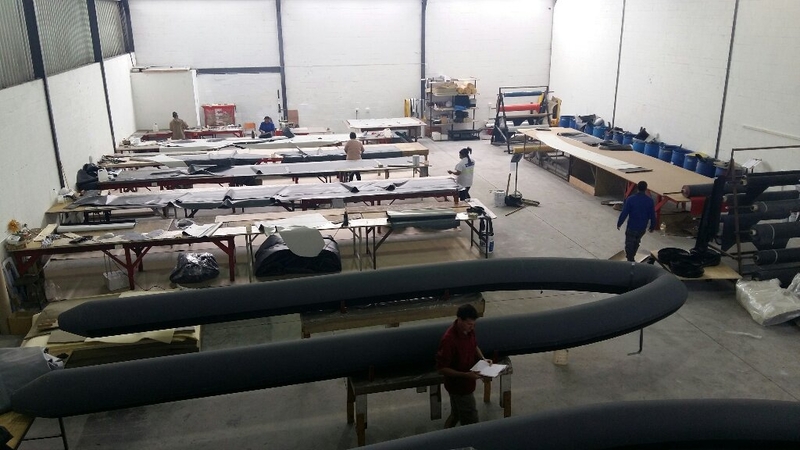 All our boats have been arduously tested on some of the most treacherous coastlines and sea conditions in the world. The Gemini Technical, Development and Quality Team work in partnership with clients on a wide variety of rescue, military and law enforcement projects. Our client consultancy and progressive innovations ensure that we consistently meet the needs of our customers to master the challenges of an ever changing global market. NSW Water Police, Royal New Zealand Navy, United Nations, Australian Defense Force, Olympic Security, African Union, Australian Federal Police, Australian Special Emergency Services and Singapore Special Forces to name but a few. 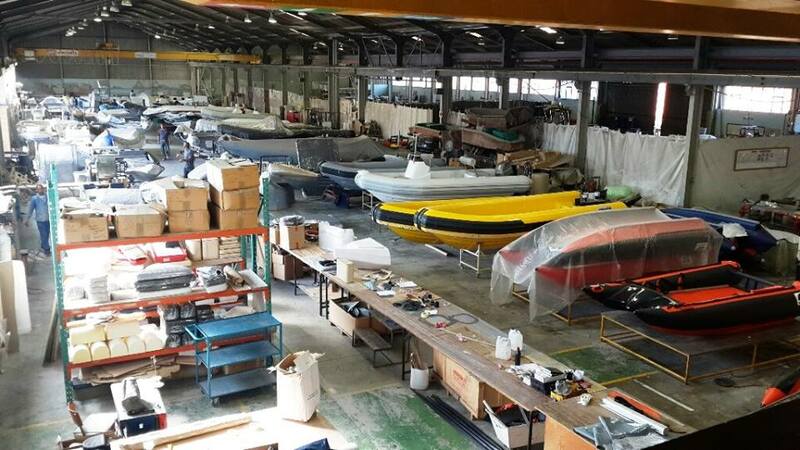 Gemini Marine has been the sole provider to the National Sea Rescue Institute (NSRI) of South Africa for rescue craft from 4 meter to 8.5 meter Cabin class operating along the rugged South African coastline since 1984. Gemini Marine has the ISO 9001:2008 Quality Management System certified by DNV, assuring our worldwide client base of continuous quality management throughout the entire production process. 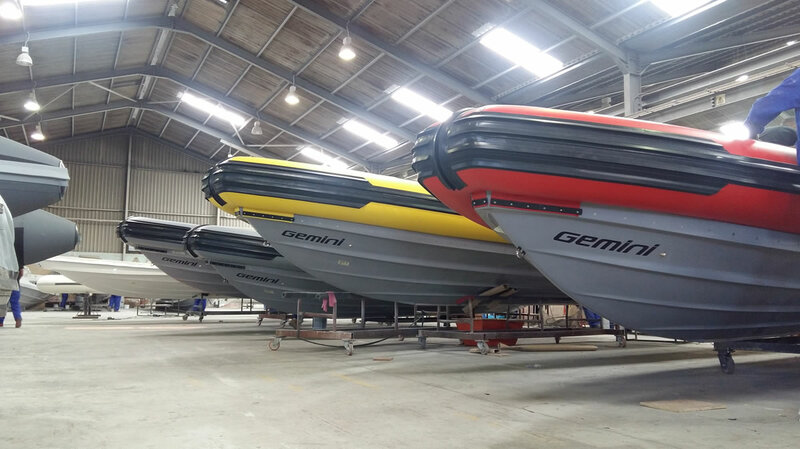 By ordering a GEMINI, you are guaranteed quality, measured to the most exacting international standards that ensure that you have total confidence in all our products. 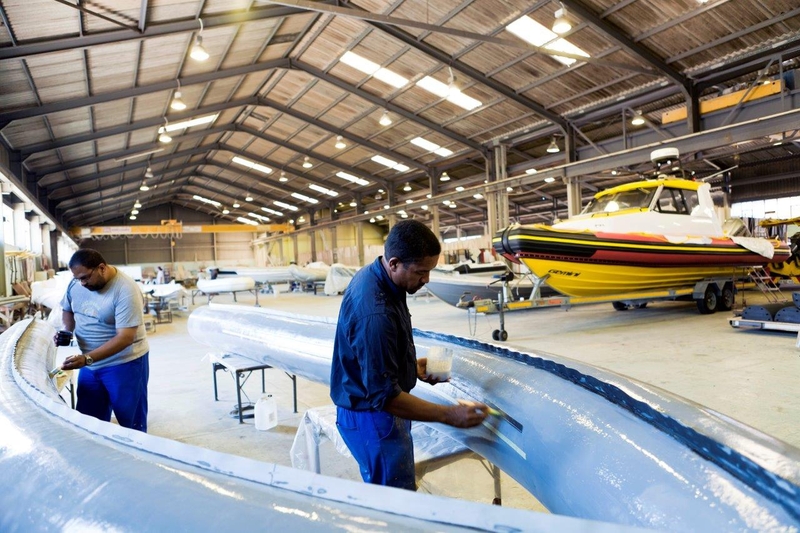 If you wish to view the Gemini Marine (PTY) Ltd Quality Policy Statement, kindly contact us.